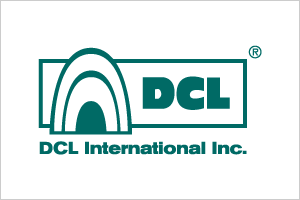 DCL International is a global leader in the research, design, engineering, manufacturing, installation and service of advanced emission control technologies. This vertical integration enables DCL to be both innovative and flexible, and with strict quality control standards at every stage of production. The DCL product range includes catalytic converters, catalytic mufflers, diesel particulate filters and stock mufflers, among others. Examples include stationary engines, off- and on-highway specialized vehicles and industrial processes; DCL supplies world leading original equipment and engine manufacturers as well as aftermarket retrofit operations. Because of our vertical integration, our capabilities include high volume products, low volume or custom prototypes, and large industrial housings.